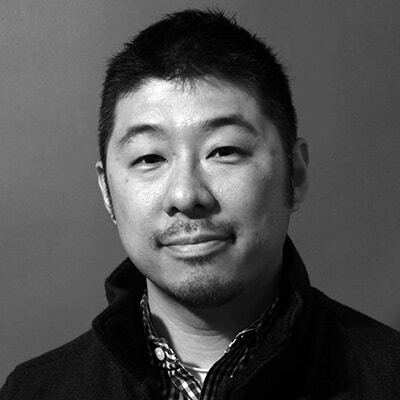 Danny Song is currently a full-time faculty member in Academy of Art University’s School of Industrial Design. Prior to becoming full-time, Danny had been teaching in the university’s Industrial Design department since 2011. Danny received his BFA in General Fine/Studio Arts from UC Santa Barbara. He then received a second BFA degree in Transportation Design from Academy of Art University. In addition to teaching, Danny has been a freelance industrial designer since 2010.